Within the European Union there is an alarming growth in the number of medicines found to be falsified in terms of their identity, history or source. Prior experience shows that such falsified medicines reach patients not only through illegal means, but also through the legal supply chain. This poses a special threat to human health and can lead to patient’s mistrust of the legal supply chain, too. Consequently, the European Union stipulated, through Directive 2011/62/UE, the establishment of a Community code on medicinal products for human use to prevent the entry of falsified medicinal products into the legal supply chain. The Directive requires the introduction of safety features consisting of a unique identifier and an anti-tempering device placed on the packaging of certain medicines for human use in order to allow their identification and authentication. Within the Delegated Regulation (UE) 2016/161, The European Commission established a set of detailed rules for the safety features appearing on the packaging of medicines for human use. 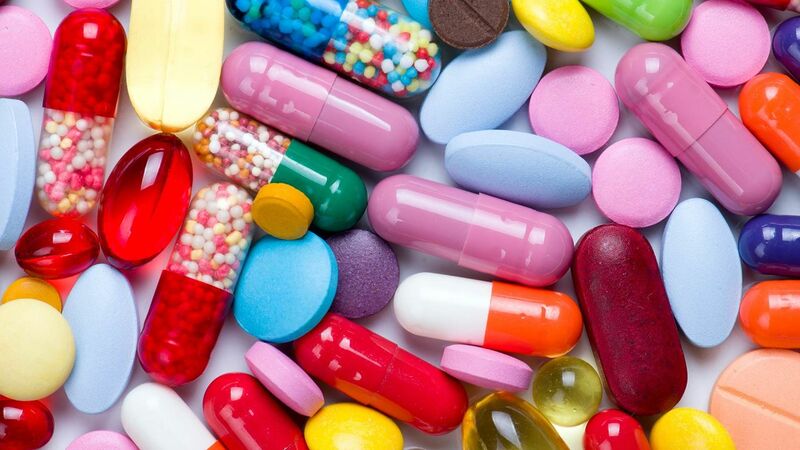 Starting with February 9th 2019, only prescription medicines which bear the new safety features may be put into circulation. The Romanian Organization for Serializing Medicines (OSMR) is a non-governmental, autonomous, independent, apolitical and non-profit organization, established for the implementation of the European Directive no. 2011/62/EU of June 8th on falsified medicines and the Delegated Regulation 2016/161. OSMR is also responsible for implementing and managing the National Medicines Verification System (NMVS), a verification platform through which pharmacies or other stakeholders, such as wholesalers in Romania, can verify the authenticity of a product. © 2017 OSMR. Toate drepturile rezervate. Starting with 09.02.2019, the National Medicines Verification System (NMVS) has become operational in Romania! We would like to remind all End-Users: pharmacies (open and closed circuit), wholesalers that in order to be able to fulfill the legal obligations stipulated by the Ministry Order 1.473 of 22.11.2018, it it necessary to onboard the NMVS.